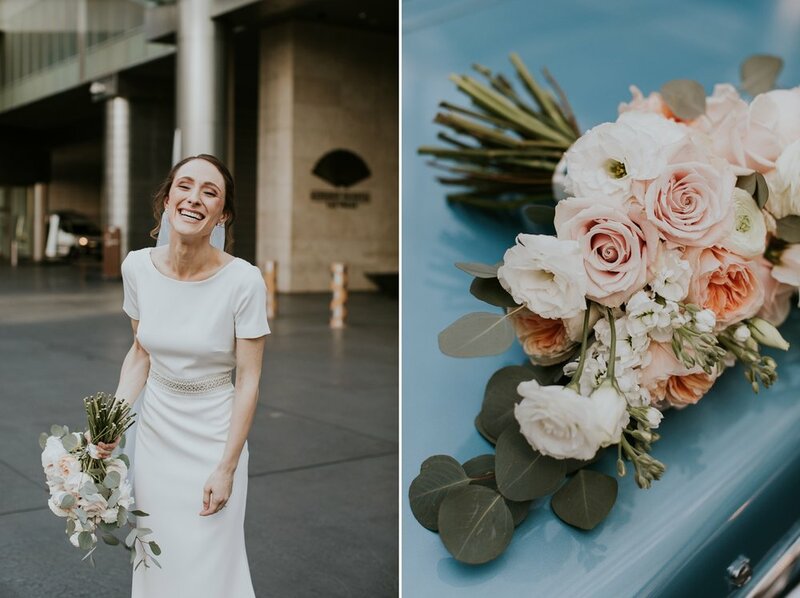 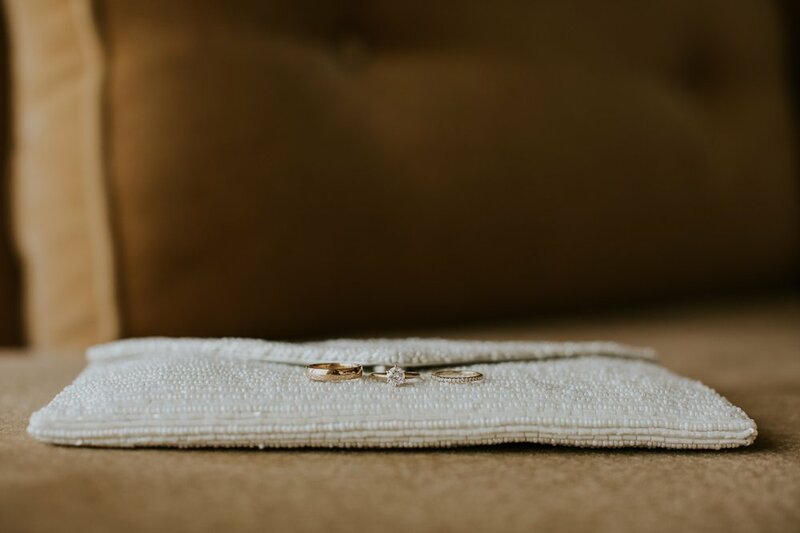 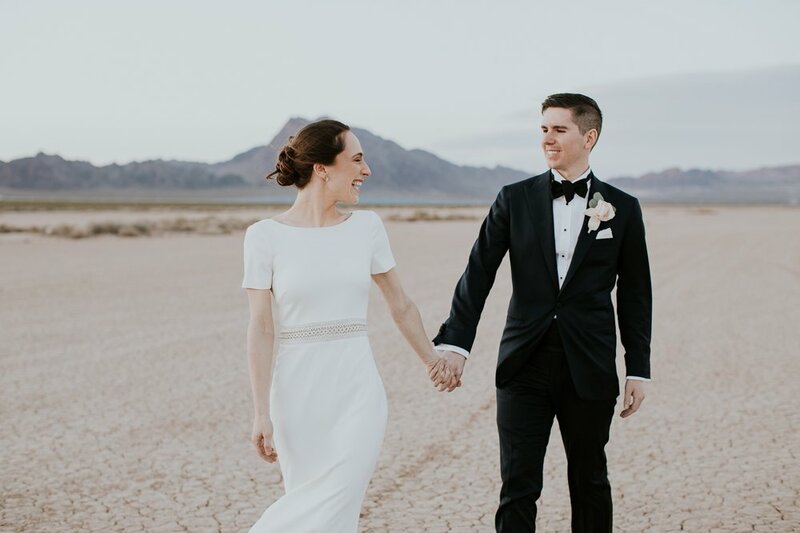 You guys, I'm still pinching myself over Carolyn and Charlie's Elopement this past month; mostly because of how wonderful and beautiful this couple is, inside and out, but also because I'm still in disbelief that THIS is my job and that amazing people like Carolyn and Charlie trust me (and fly me half way across the country!) 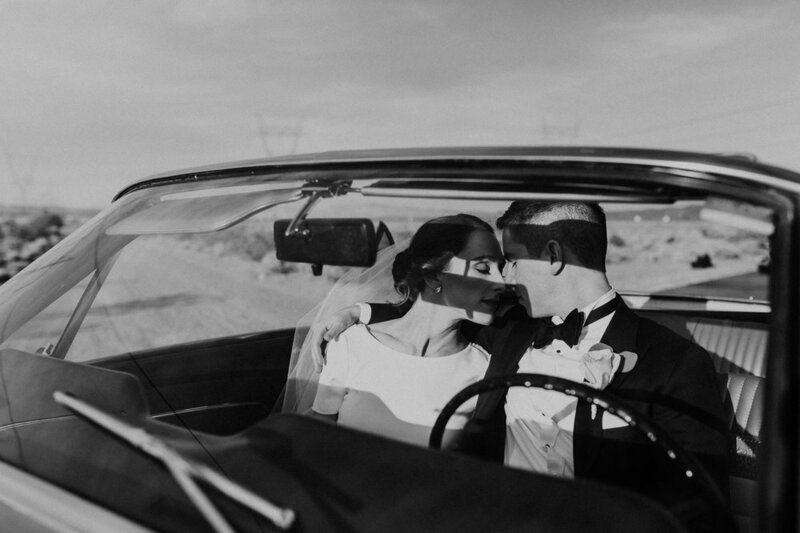 to photograph their most sacred and momentous days! 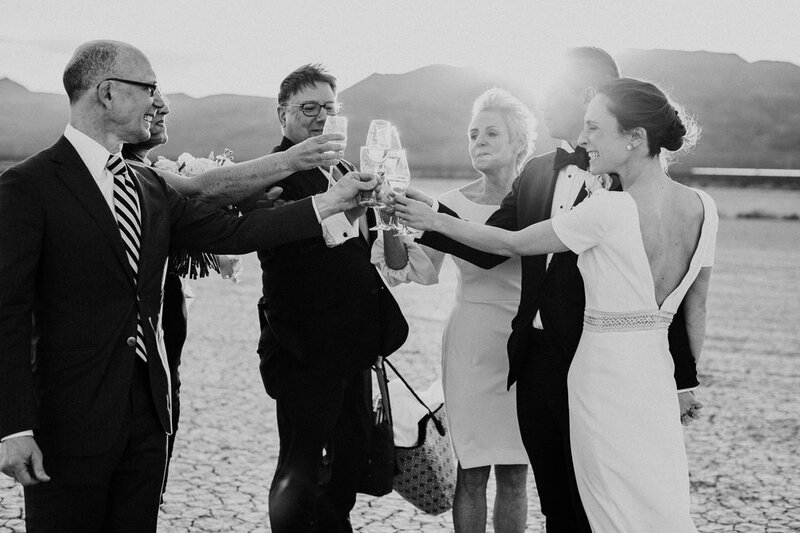 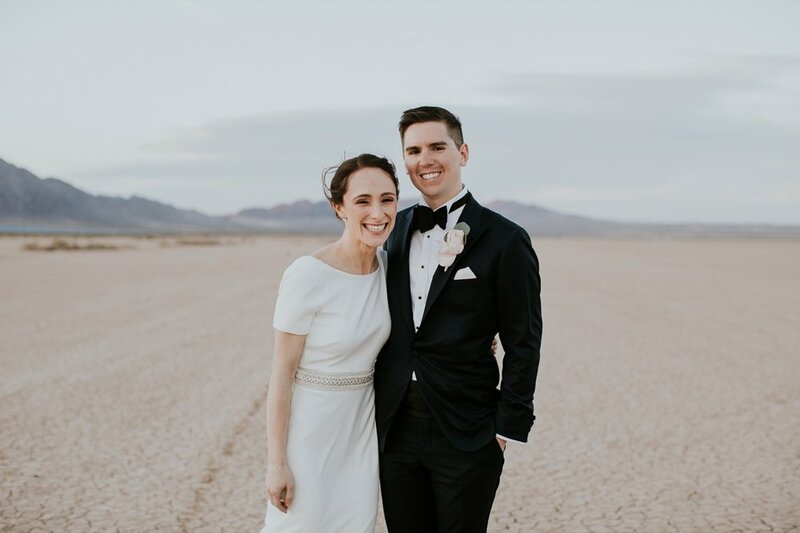 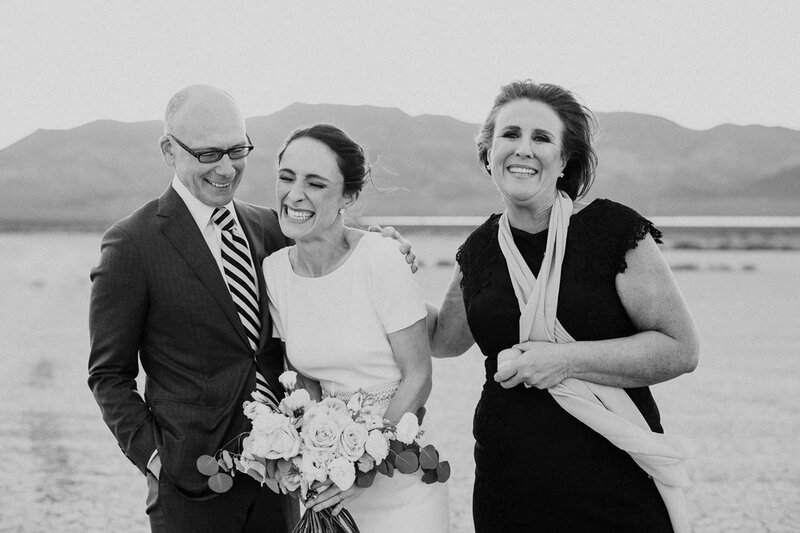 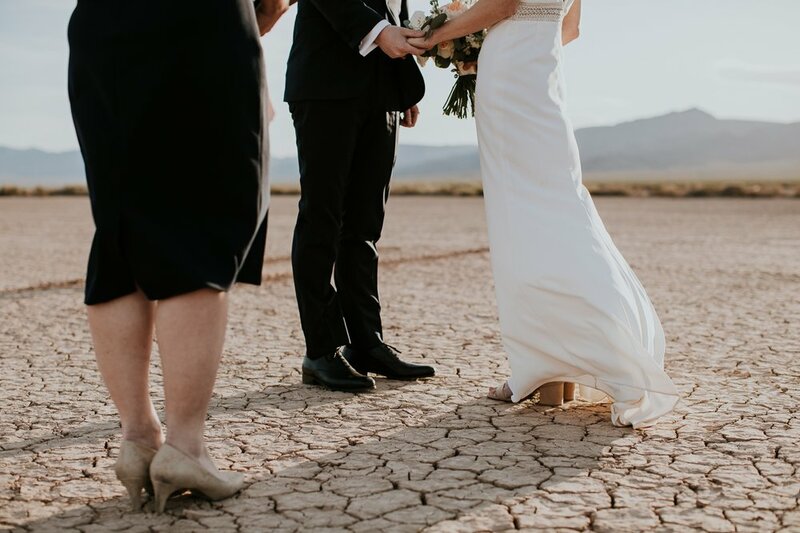 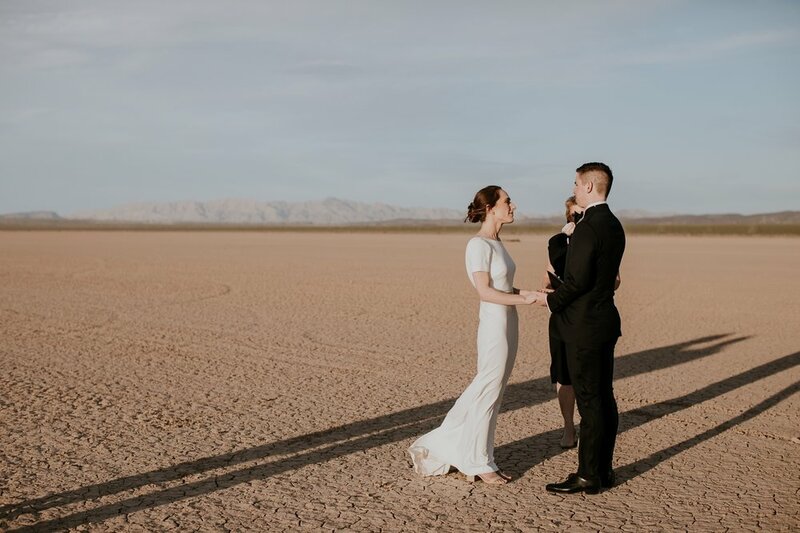 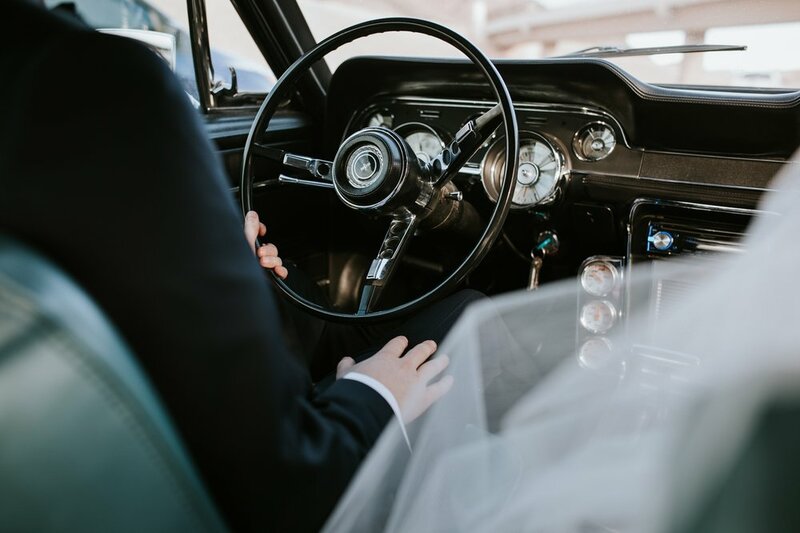 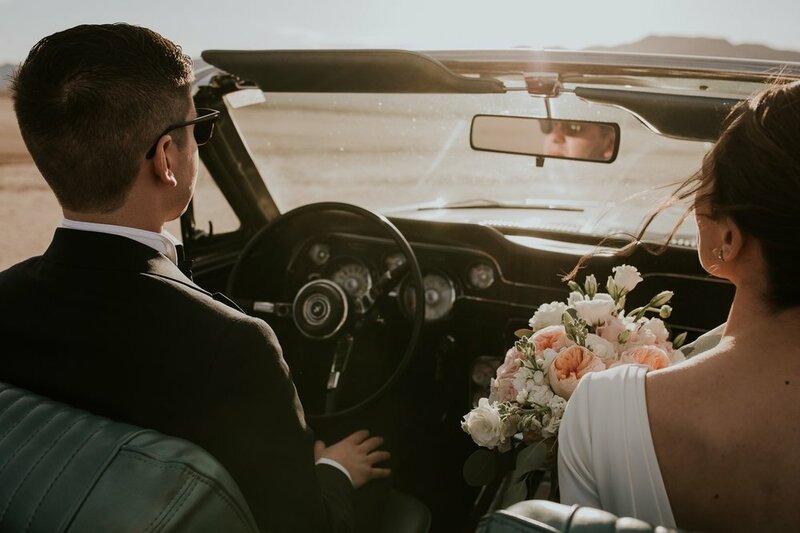 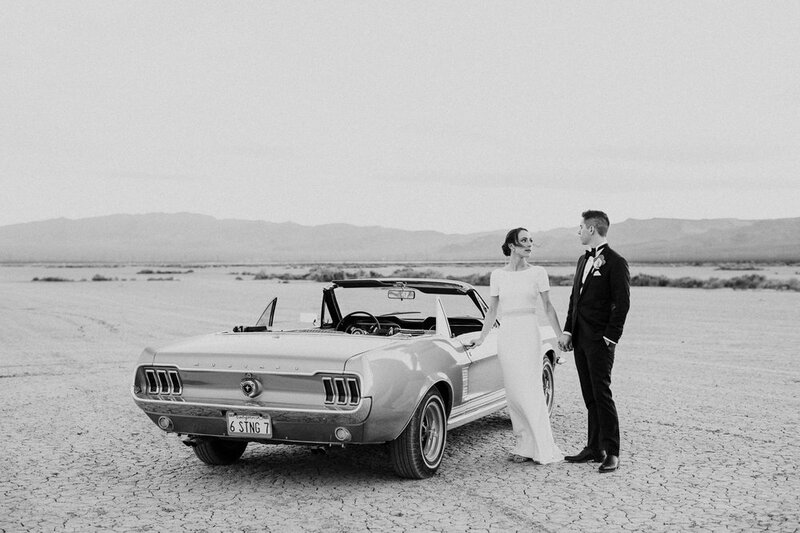 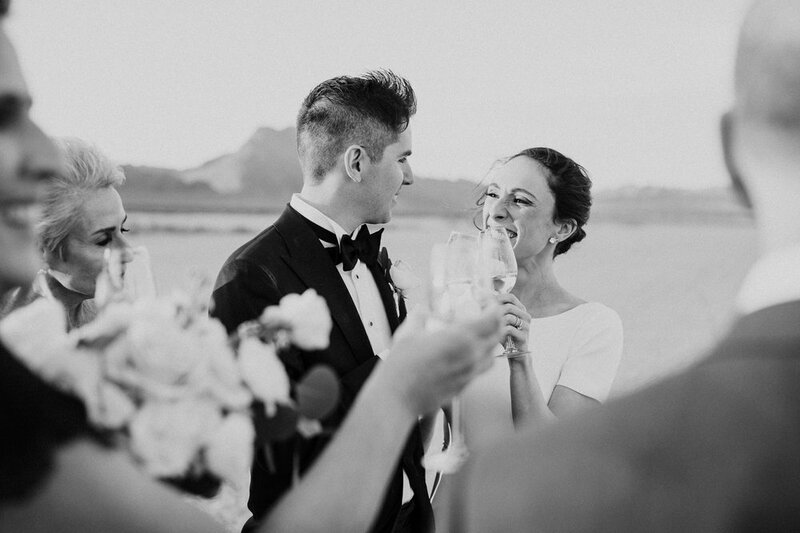 With only their parents, myself and their officiant, the couple said their vows out on the El Dorado Dry Beds in the middle of Nevada. 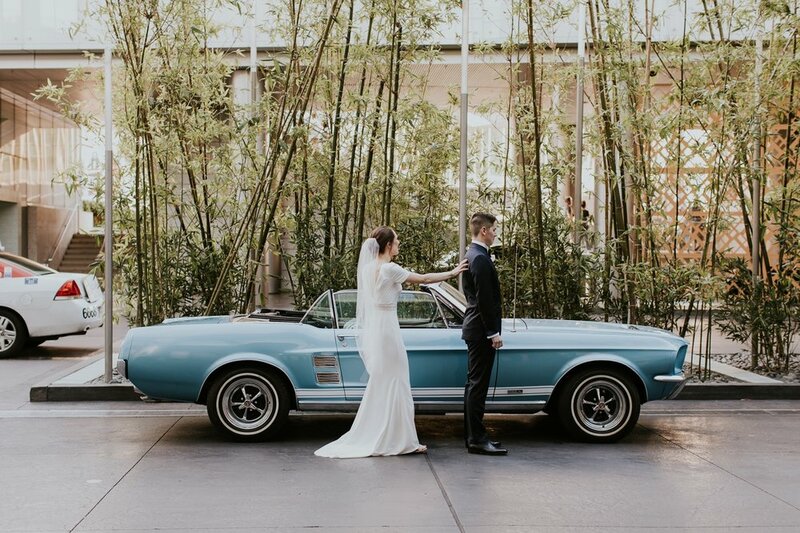 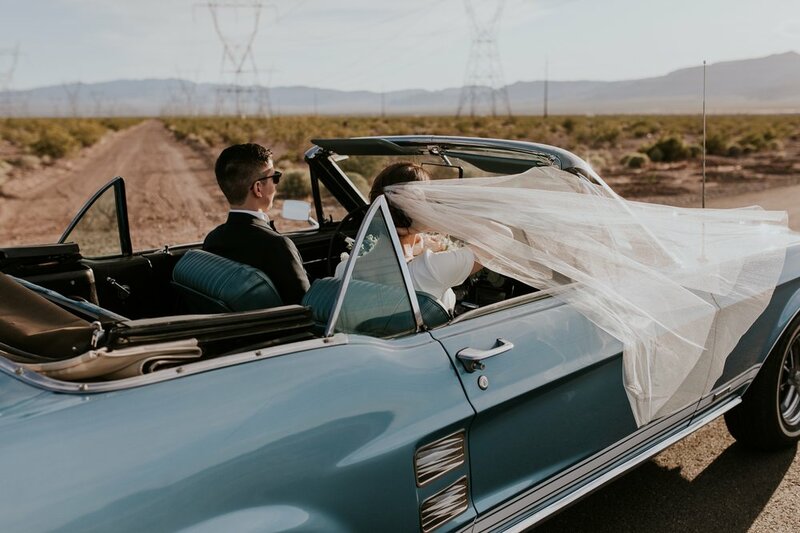 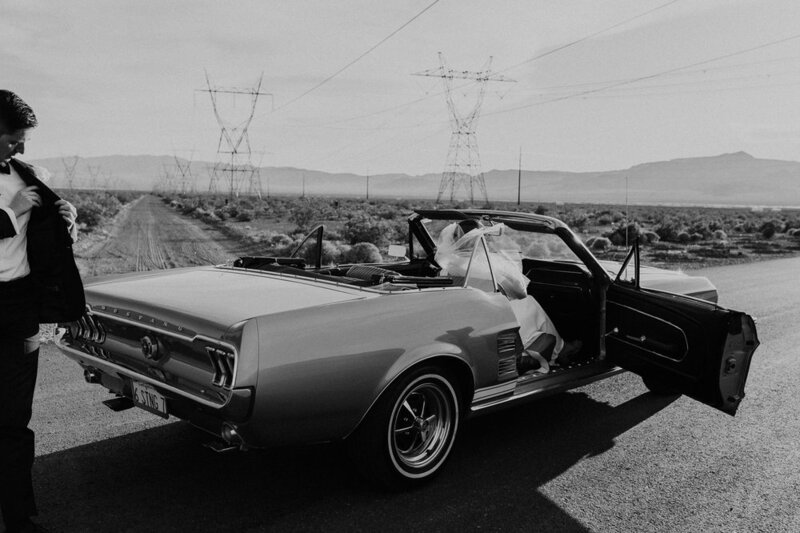 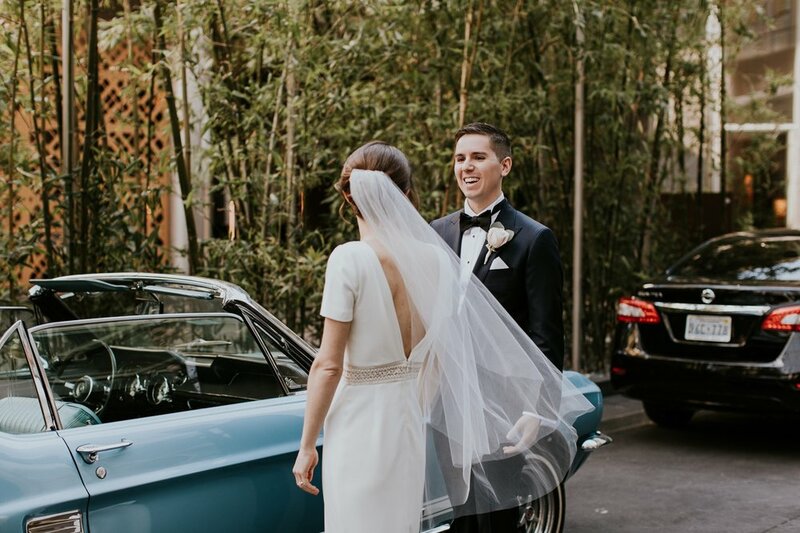 They rented a 67 mustang, one of Charlie's favorite cars, and drove out to the beds with me in the back seat (oh, hey guys!) 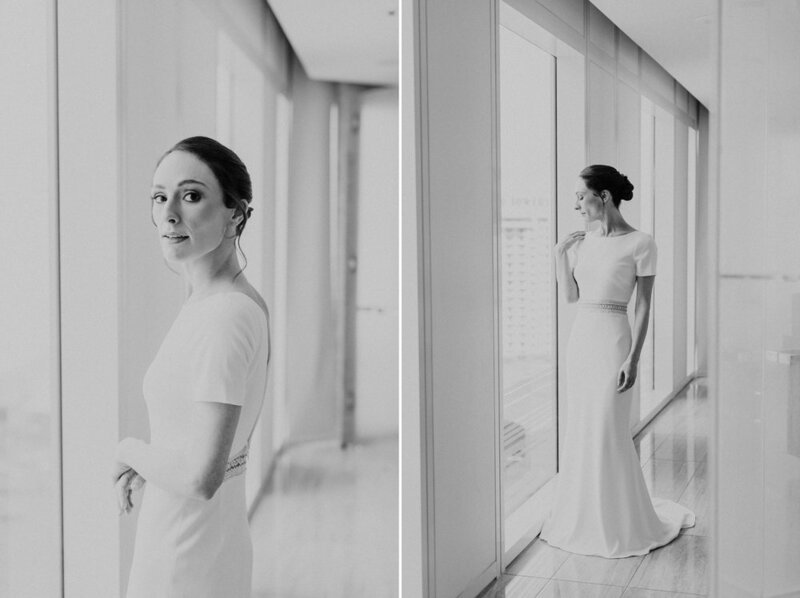 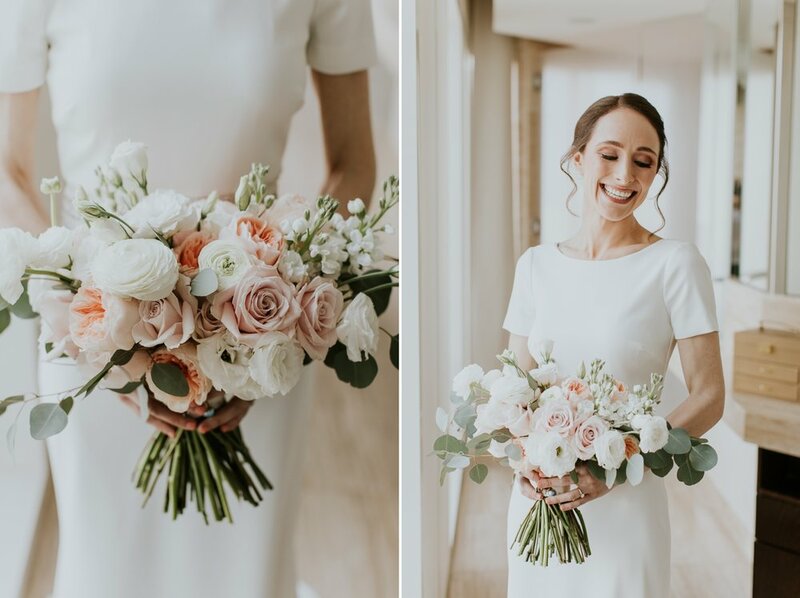 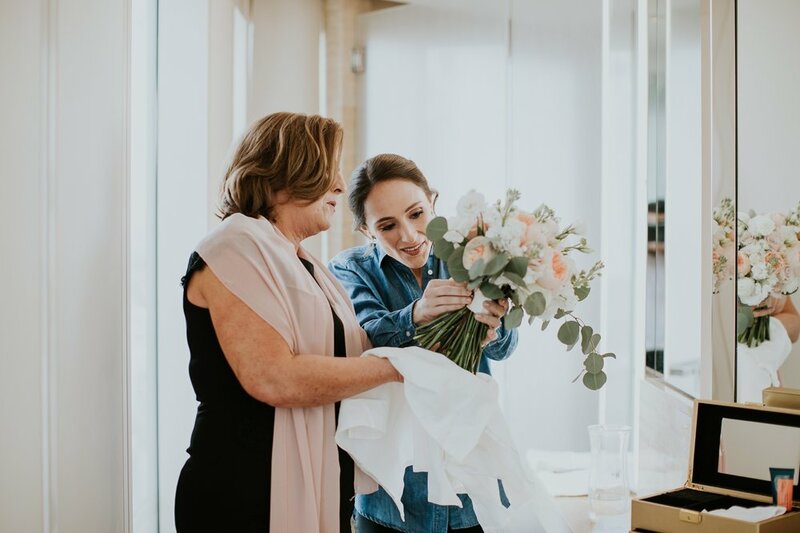 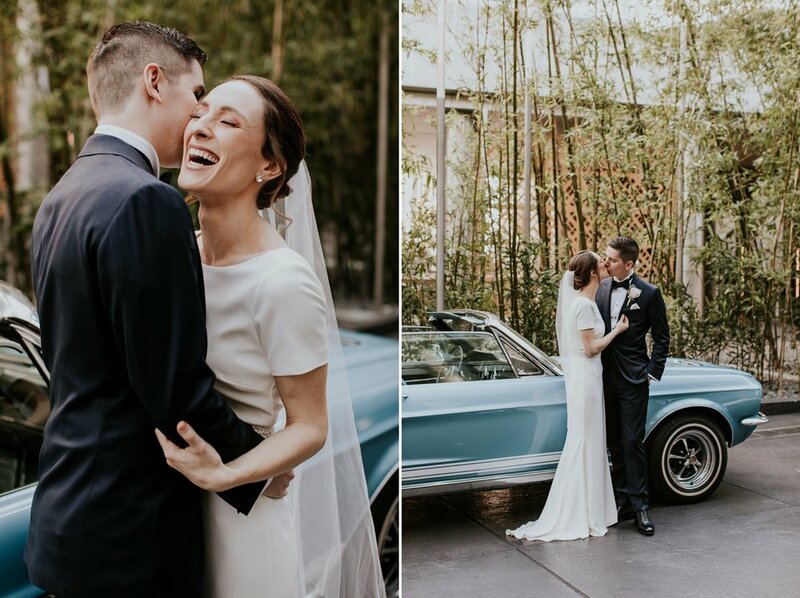 and Carolyn wore the most stunning gown I have ever laid eyes on (oh, hey BHLDN!) 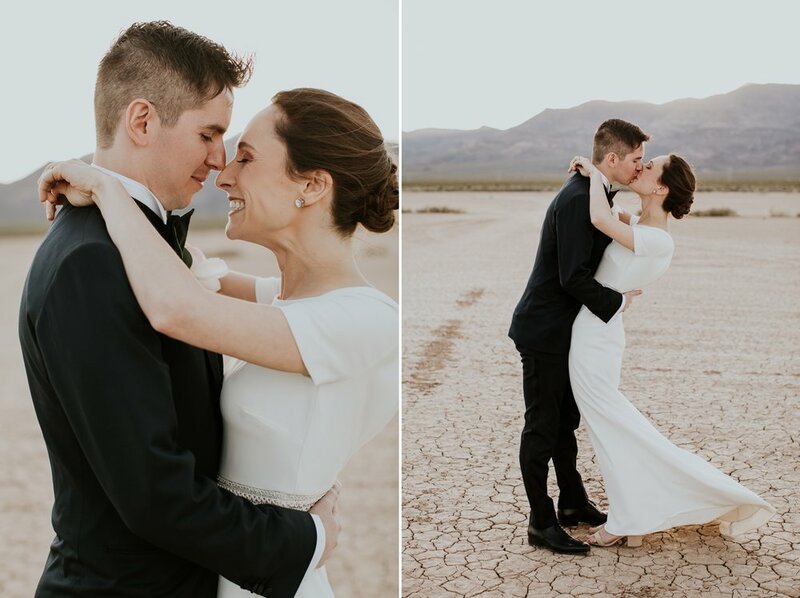 We got the most epic sunset and the most romantic wind-swept day we ever could have imagined. 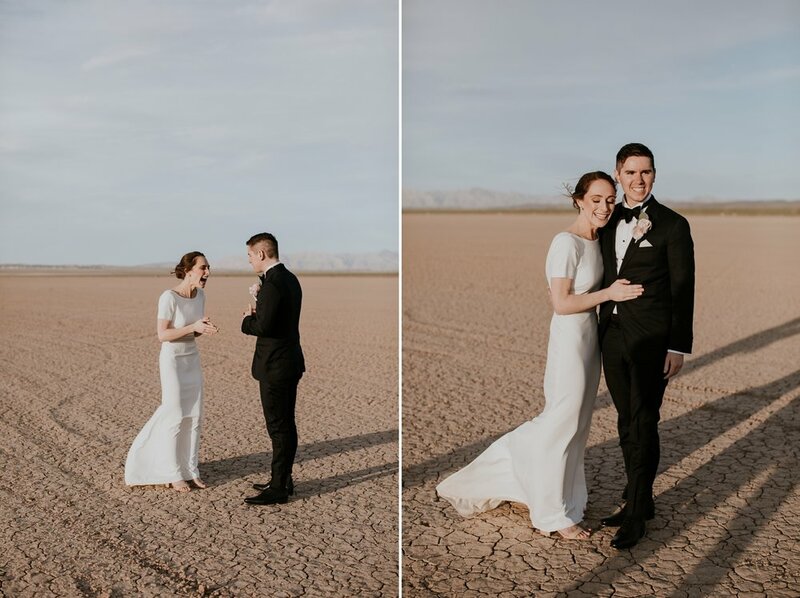 I feel so lucky and so honored to have photographed such sweet souls; I will seriously never forget this incredible experience!